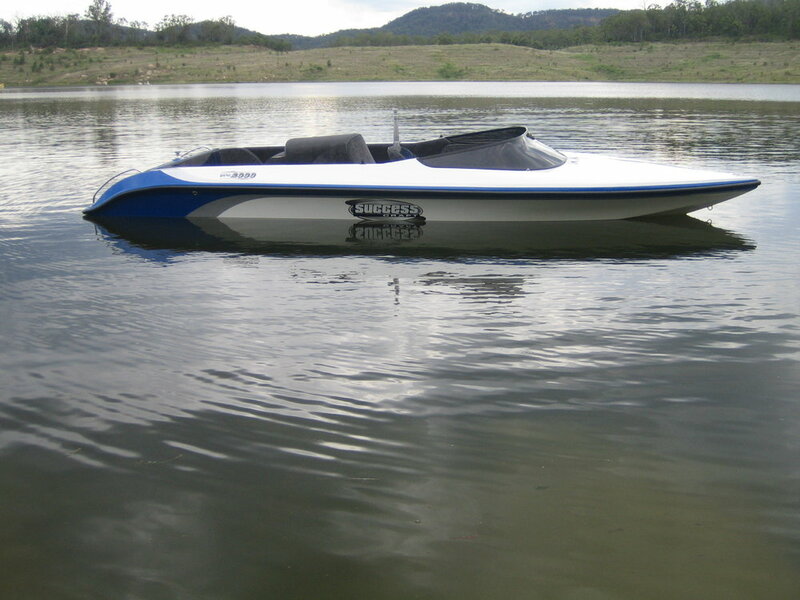 Darling Downs Marine is the manufacturer of Successcraft Ski boats. 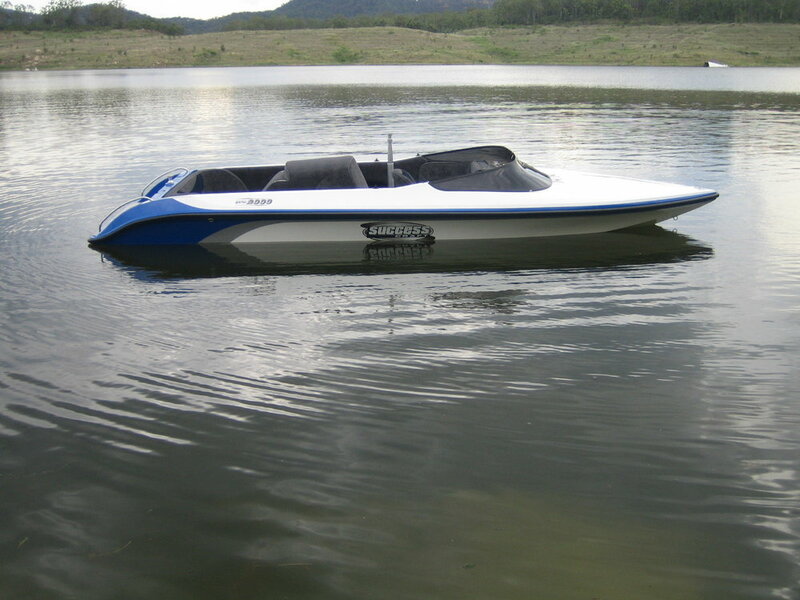 In production for over thirty years Successcraft Ski boats have built a solid reputation for reliable well-built, sort after boats. 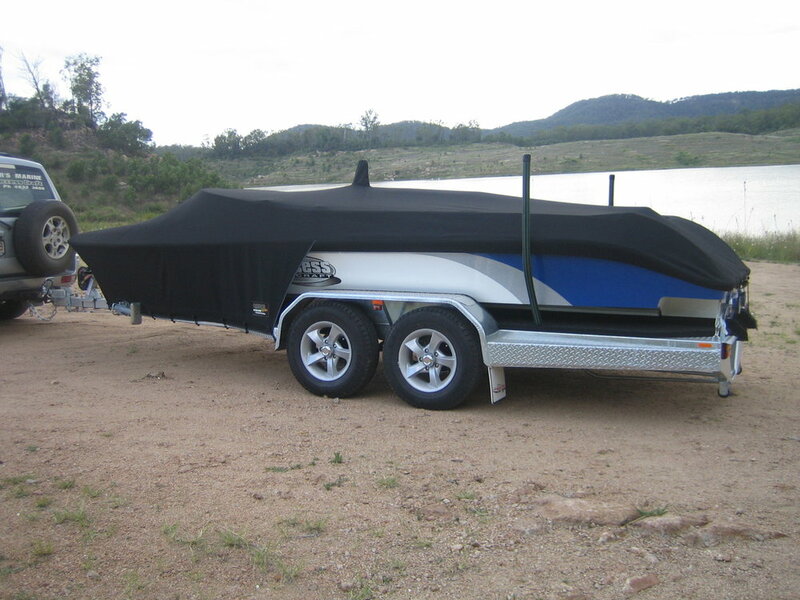 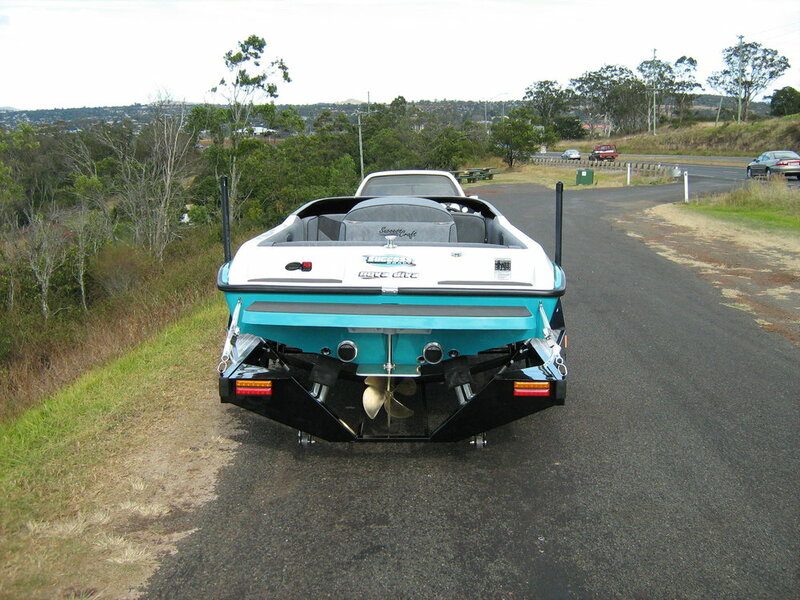 Darling Downs Marine is the only custom ski boat builder in Queensland. 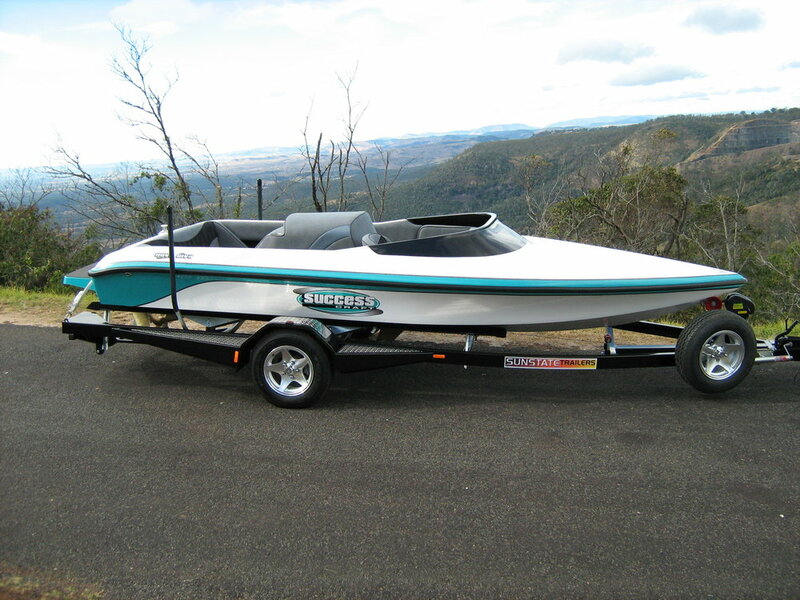 With your choice of colours and upholstery a Successcraft Ski boat is a perfect way to get into skiing and water sports. 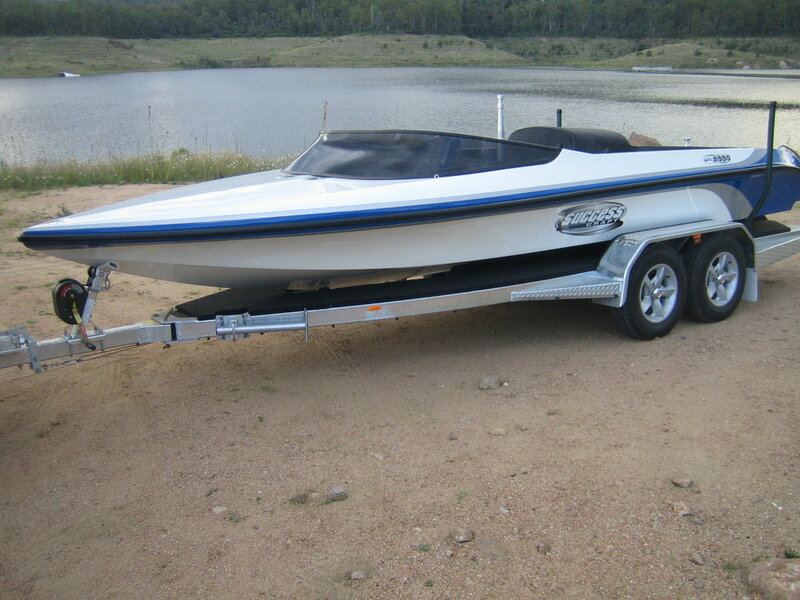 Rear Complex 84 Carrington Road Showroom and Workshop behind Bay City Forklifts.